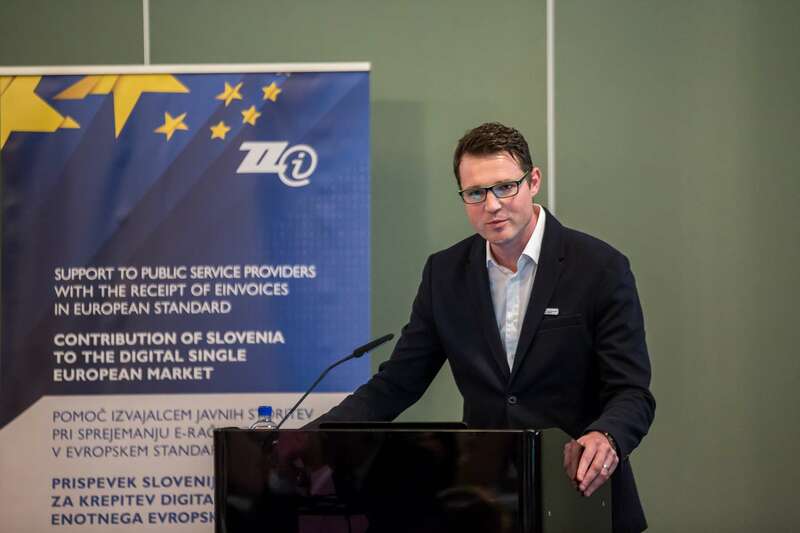 The European Commission took an Implementing Decision to support and co-finance Slovenia’s intention to further advance its E-Invoicing system and align it with the relevant EU legislation, contributing thus to the digital transformation of eProcurement. 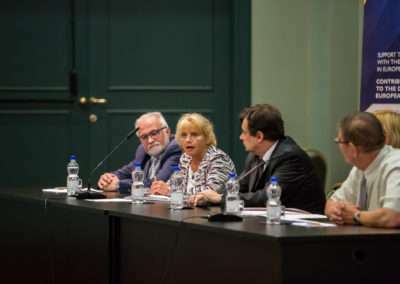 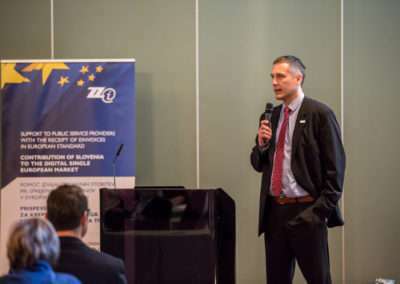 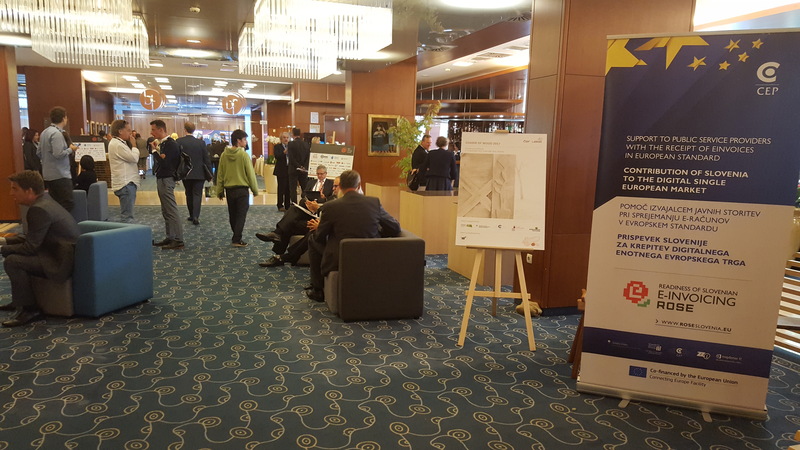 The action titled “Readiness Of Slovenian E-Invoicing” (ROSE) is prepared and implemented by the Public Payments Administration of the Republic of Slovenia, Chamber of Commerce and Industry of Slovenia, ZZI d.o.o., Mojdenar IT d.o.o. 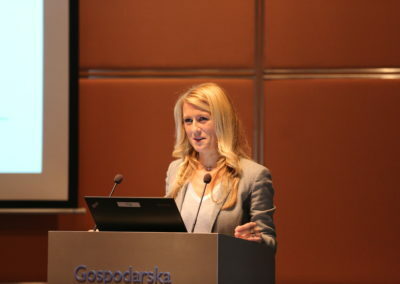 and Centre for European Perspective who coordinates the action. 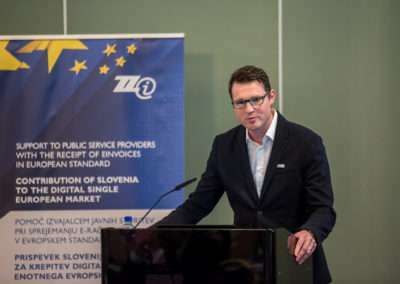 The objective of this Action is to increase the uptake and use of e-invoicing of 90% of the Slovene contracting authorities and contracting entities, and to be compliant with newly adopted European standard (EN) on electronic invoicing by the end of May 2018. 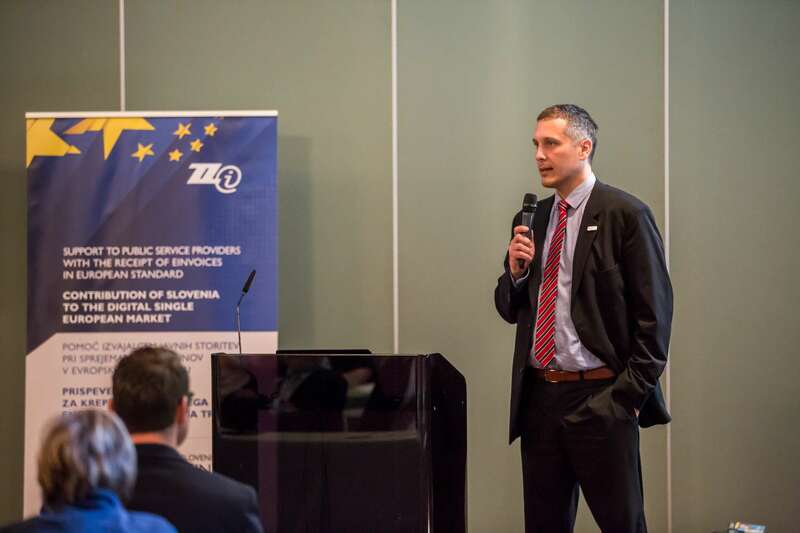 Implemented eDelivery DSI will establish conditions of interoperability on local and national level and in cross-border communications. 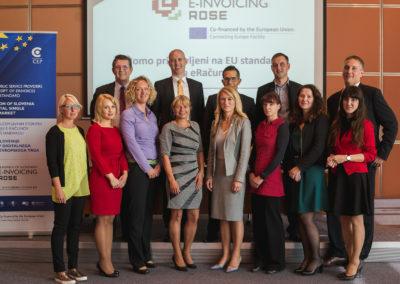 The action “Readiness Of Slovenian E-invoicing” is co-financed by the European Union’s Connecting Europe Facility (CEF). 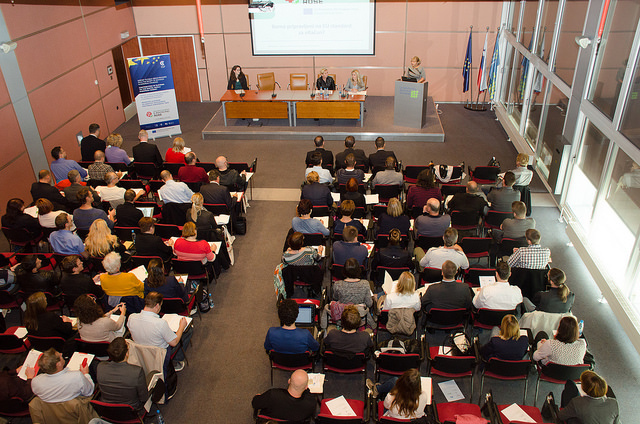 CEF in Telecom is a key EU instrument to facilitate cross-border interaction between public administrations, businesses and citizens, by deploying digital service infrastructures (DSIs) and broadband networks. 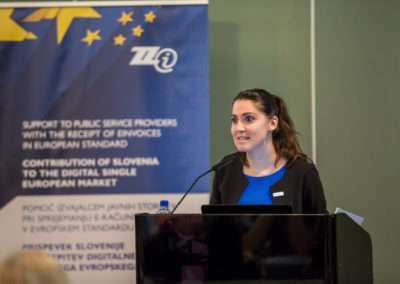 Supported actions will contribute to the creation of a European ecosystem of interoperable and interconnected digital services that sustain the Digital Single Market. 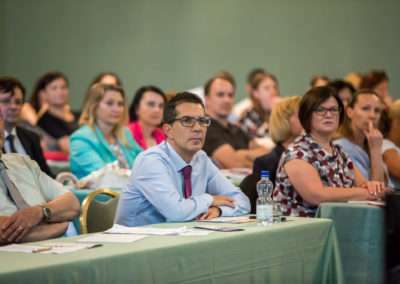 To achieve targeted uptake and use of e-invoicing and compliance with EN and document delivery for contracting authorities, the existing single entry and exit point at the Public Payment Administration will be upgraded accordingly. 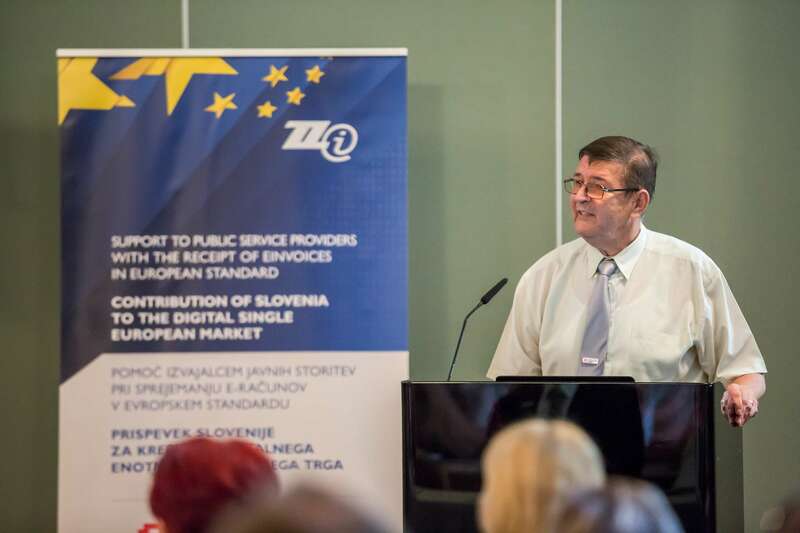 It also requires Slovenian e-Invoices standard eSLOG aligned with the newly adopted European standard. 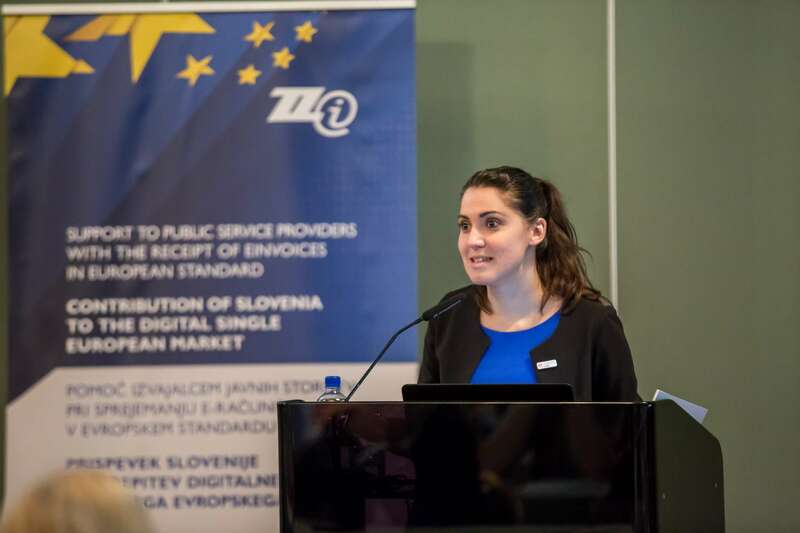 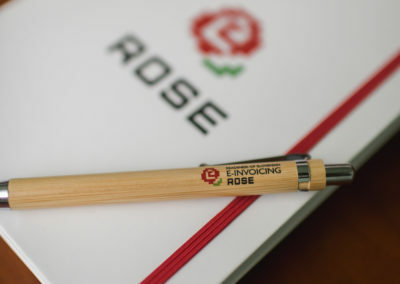 According to the European Directive on electronic invoicing in public procurement (2014/55/EU), the receipt of e-invoices send in the European standard is also required from public service providers other than budget users – in large number local utility and public services companies. 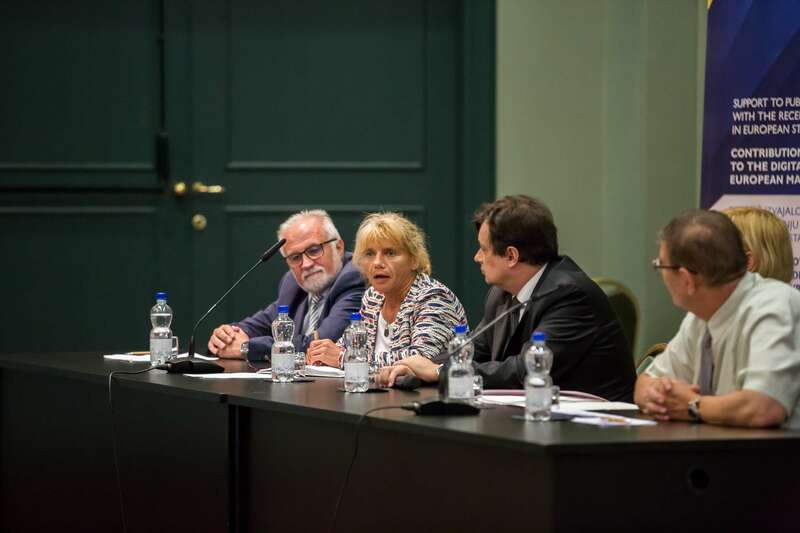 The action will pay special attention to introduce and support the implementation of this novelty to them. 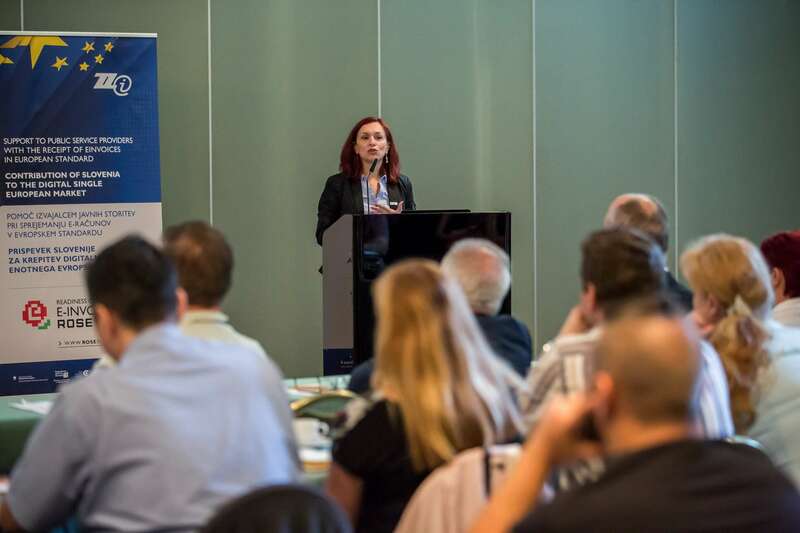 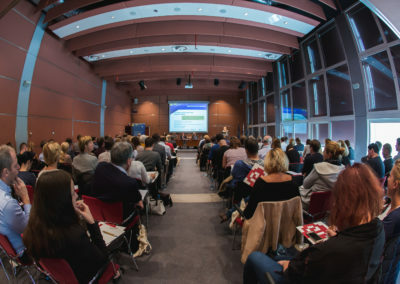 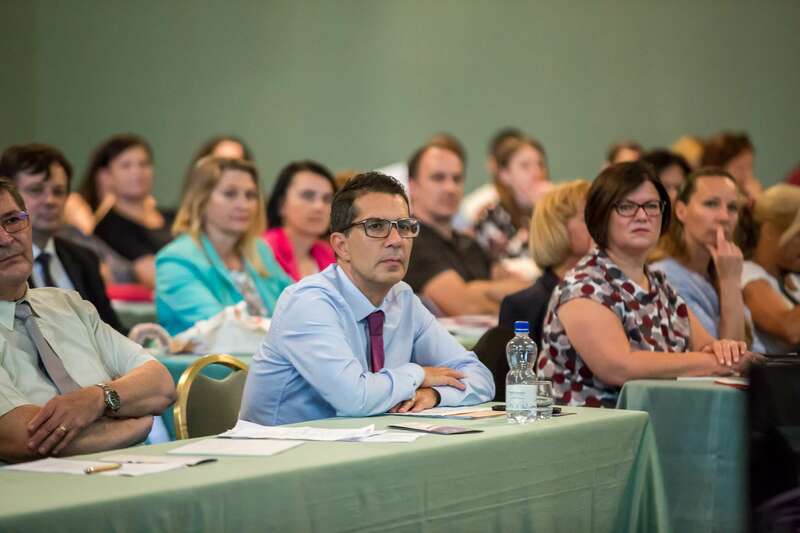 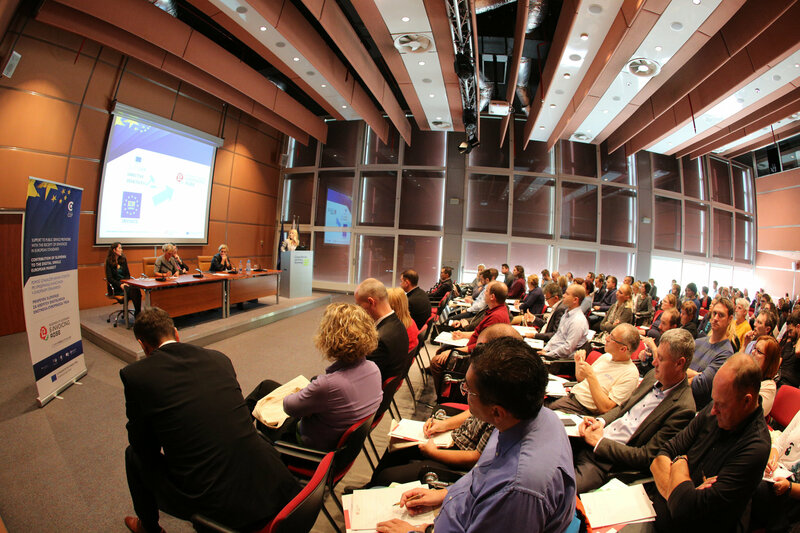 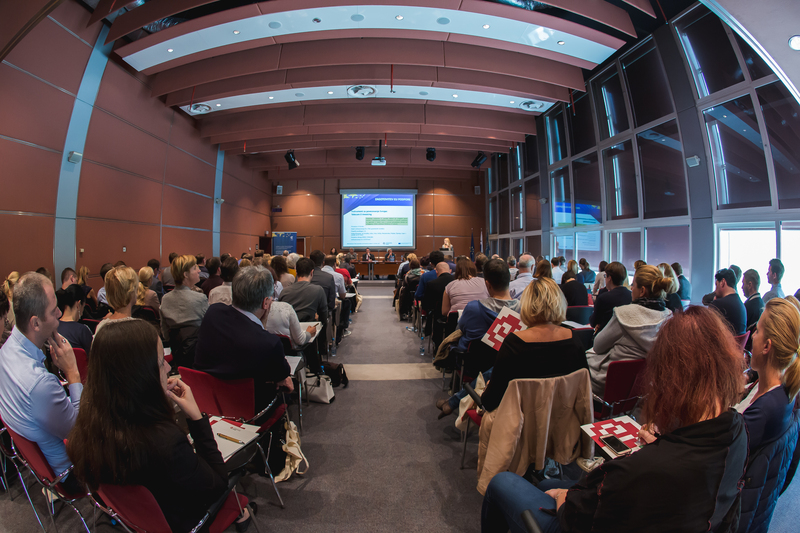 Trainings of local contracting entities and solution providers as well as promotion and dissemination activities will build awareness and understanding of Slovenian local utility and other public service providers of EU standardisation of e-invoicing and their obligations of receiving it. Deliverables will be produced as reusable building blocks to support trans-European connectivity and will be available for wider deployment. 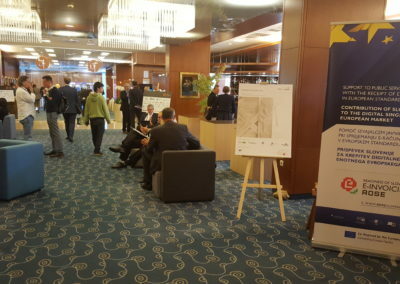 The action was launched on 1 June 2017 and it will be completed by 31 May 2018. 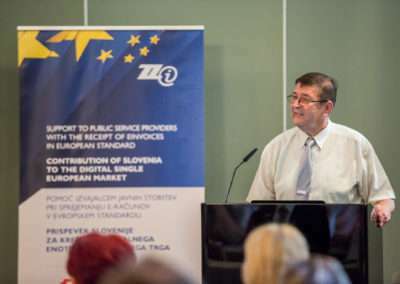 – Platform for transposition and receipt of e-Invoices sent in one of the European standards. 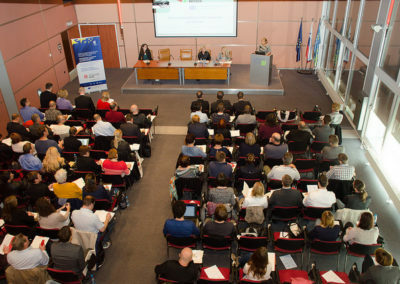 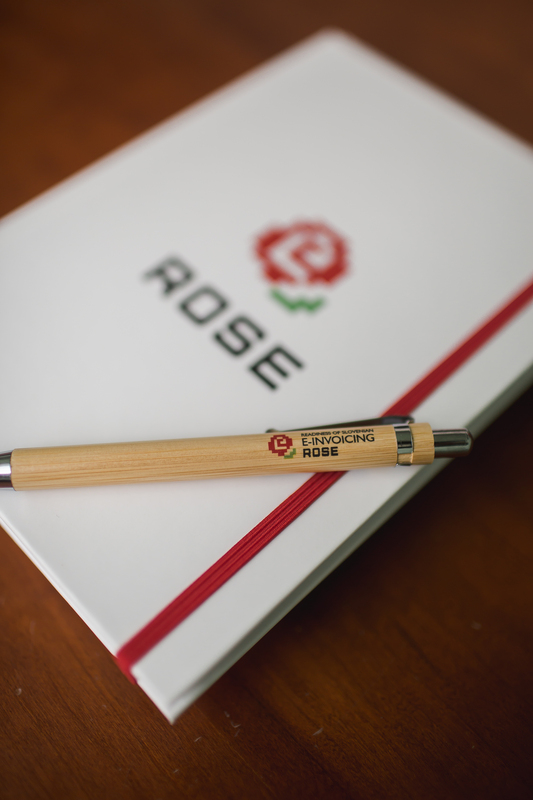 – connection of institutions, citizens and peoples of Europe for ensuring sustainable development, job creation and improving quality of lives. 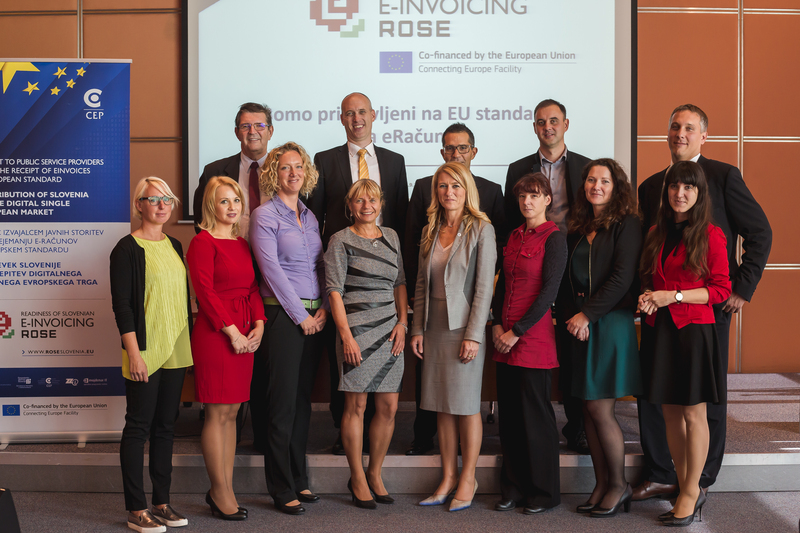 E-invoicing represents a clear example of how digital innovation can provide efficiencies and cost-cutting measures of tangible benefit to public administrations, citizens and businesses throughout Europe. 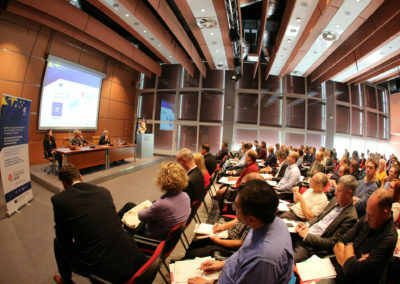 Digital technologies are transforming our world. 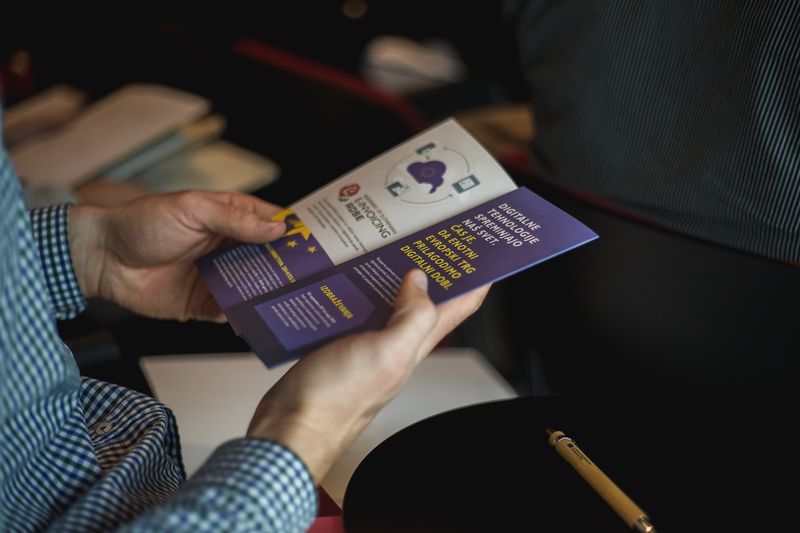 It’s time to make the EU’s single market fit for the digital age.